The Safer Internet Day on 5 February of this year is being celebrated for the first time in Nepal. ChildSafeNet, a specialized organization working to protect children and young people online, is coordinating the celebration of the Day in Nepal. 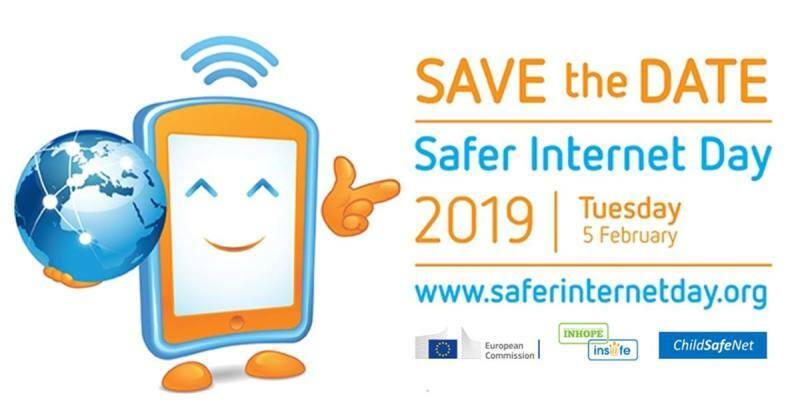 The Safer Internet Day, celebrated in over a hundred countries in February every year to promote the safety and positive use of digital technology for children and young people and to inspire a national conversation, sees hundreds of organizations get involved. It is celebrated each year to raise awareness on online risks for children and young people, promoting safer use of the internet and to develop synergy among organizations and institutions working with and for children, and to build capacities of duty-bearers in protecting children and young people online. “These day offers the opportunity to highlight positive use of ICT and to explore the role we all facilitate in helping to create a Safe online community. It calls upon young people, parents, caretakers, teachers, social workers, law enforcement, agencies, policymakers, and other duty-bearers & public to contribute in creating a better internet”, Mr. Anil Raghuvanshi, the President of ChildSafeNet, stated. “In this digital age, information and communication technology is advancing tremendously. Along with the fast progress, this revolution brings with it numerous adversities and dangers. Children and young people are heavy users of the technology and are at high risks of cybercrimes and screen addiction”, he added. In Nepal, 56.41 percent people use broadband internet, according to Nepal Telecommunications Authority. Likewise, there is a good number of people who use Facebook, Instagram, Twitter, TikTok and Snapchat. More than 9.8 million Nepalese use Facebook in Nepal and among them, over 52% are children as well as young people below the age of 25 years. 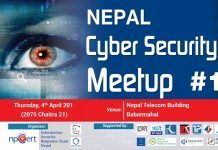 ChildSafeNet, together with collaborating organizations, Voice of Children, CWIN, Internet Society of Nepal, Digital Broadcast Initiative – Equal Access and Red Circle Creative Solutions will conduct cyber safety awareness activities in Nepal, which includes production of awareness videos, TV and radio programmes, digital posters and child-friendly multi-media information, education and communication materials. ChildSafeNet had recently participated in Computer Association of Nepal (CAN) Info-tech, the most prominent IT expo of Nepal and had reached directly over 50,000 people with messages on online safety for children and young people. Moreover, ChildSafeNet conducted a paperless survey on social media use in Nepal at CAN Info-tech. Two thousand people took the study throughout six days. Besides this, training sessions on cyber safety are conducted for children, young people, parents, and teachers to promote better and safer internet. 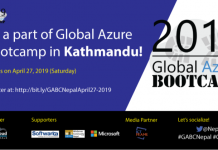 To mark the Day, a special event will be organized at Labim Mall, Pulchok, Lalitpur on 5 February 2019 from 3 to 6 pm. There will be fun and informative activities, such as musical performances, debates, discussions and cyber safety quiz. The Safer Internet Day provides the government, police and law practitioners opportunity to reinforce the implementation of the cyber safety policy and enhance legal protection. Mr. Raghuvanshi appealed to children, young people, parents, schools, colleges, government, police, law practitioners, private sector, Internet Service Providers (ISPs), international/national organizations, media, celebrities as well as other duty-bearers to get involved in celebration of the Safer Internet Day to make the internet a safe place for children and young people.